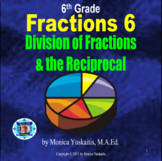 weekly lesson based on reciporcal teaching before the FCAT This work is licensed under a Creative Commons Attribution-NonCommercial-NoDerivs 3.0 Unported License. 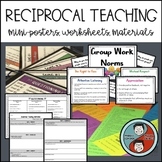 SAMPLE RECIPROCAL TEACHING LESSON PLAN WITH ALL THE COMPONENTS NECESSARY FOR SUCCESS. 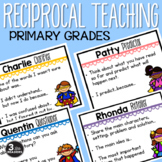 I use a reciprocal teaching approach in my language arts class. 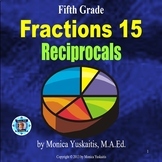 I teach the students reading strategies and then they "play teacher" and use the strategies as the read various texts. These lessons were meant to go along with "Stone Fox," but could be used with any novel or text. Chapter 6 - Over the past 10 years I've compiled my lessons for Holt, Rinehart and Winston's Spanish textbook, ¡Exprésate! 2. Lessons are divided into 50-60 minute daily plans, but can be combined into block classes. 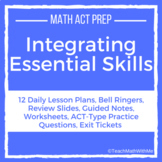 They are incredibly detailed, meticulous and specific one how to teach students. 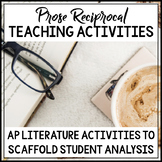 Equip your students with the close reading and analysis skills they need to be prepared on the AP Lit. 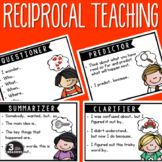 exam through reciprocal teaching. 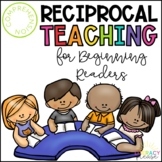 Reciprocal teaching is a common method for raising reading comprehension in the middle and high school classroom that is highly under-utilized in the AP classroom.